The new announced Sigma MC-21 mount converter for L-mount now available for pre-order at B&H Photo Video/Adorama. And the release date is on April 19th, 2019. 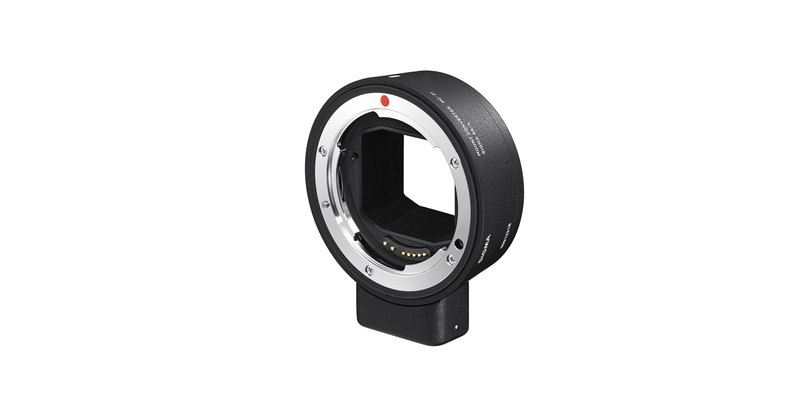 Author adminPosted on March 29, 2019 Categories Lens Mount, Sigma L-mount LensTags Pre-order, Sigma MC-21 Mount ConverterLeave a comment on Sigma MC-21 Mount Converter now Available for Pre-order for $249 ! The new announced Sigma MC-21 mount converter for L-mount will be available for pre-order soon. And the release date is on April 19th, 2019. You can check pre-order options at B&H Photo Video/Adorama. Get Instantly Notified When Panasonic S1 & S1R & S Lenses Available for Pre-order ! 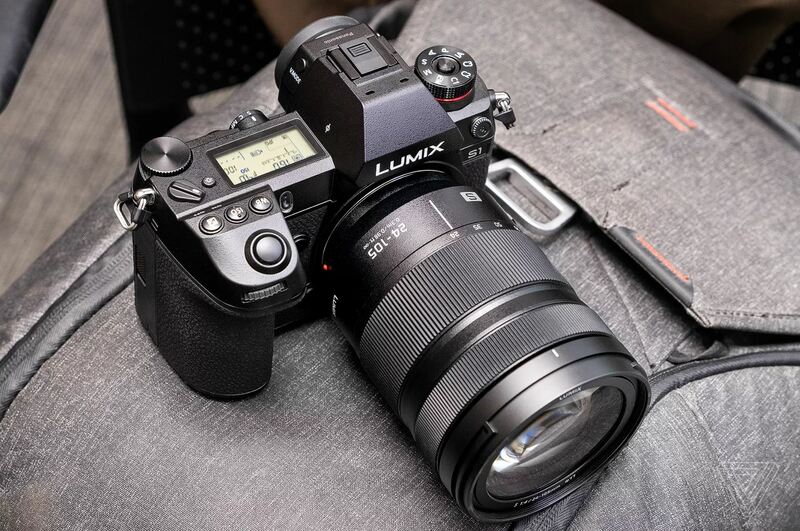 Panasonic will officially announce the LUMIX S1 and S1R and LUMIX S lenses tomorrow at 6:00 AT ET New York time. You can get instantly notified by e-mail when Panasonic S1 & S1R & S lenses available for pre-order online. 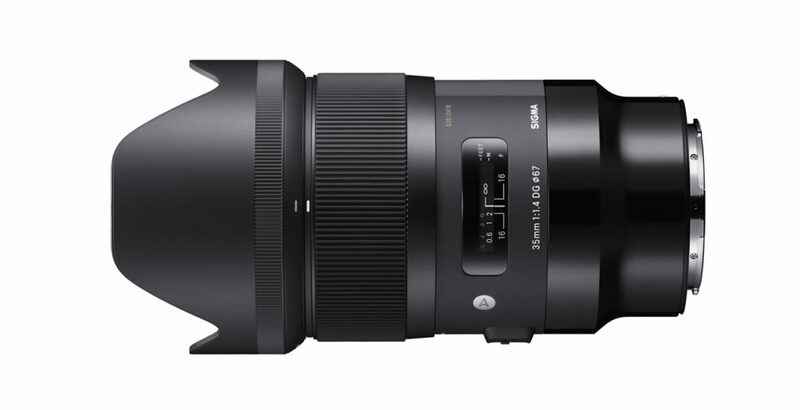 Also you can check pre-order options at B&H Photo/Amazon/Adorama. 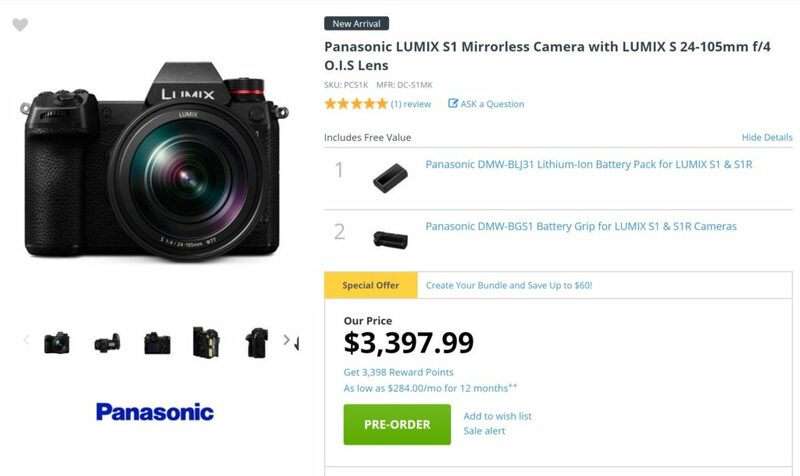 Author adminPosted on January 31, 2019 January 31, 2019 Categories Panasonic S SeriesTags Panasonic Full Frame Mirrorless Lens, Panasonic LUMIX S 24-105mm f/4L Macro OIS Lens, Panasonic LUMIX S PRO 50mm f/1.4 Lens, Panasonic LUMIX S PRO 70-200mm f/4 OIS Lens, Panasonic S1 Deals & Cheapest Price, Panasonic S1R Deals & Cheapest Price, Pre-orderLeave a comment on Get Instantly Notified When Panasonic S1 & S1R & S Lenses Available for Pre-order ! 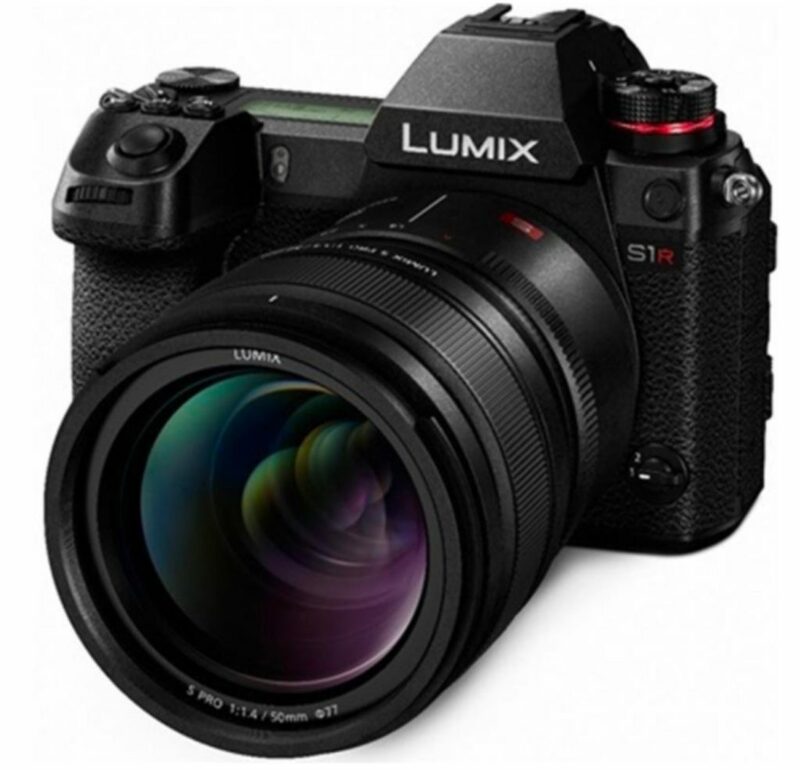 Update: Panasonic Lumix S1 & S1R & Lumix S Lenses now Available for Pre-order ! 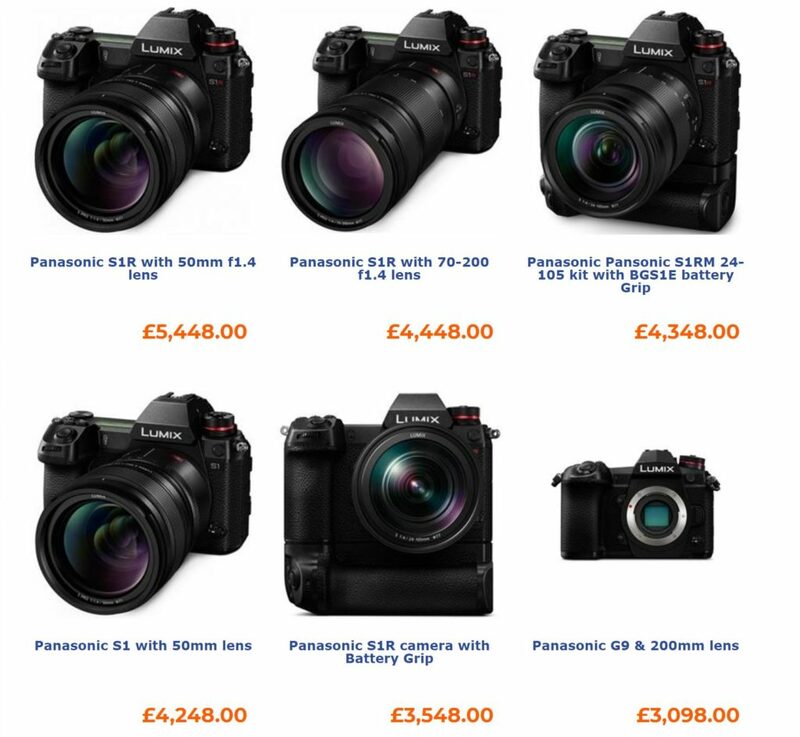 Ahead of official announcement, you can now already pre-order Panasonic S1 and S1R at ParkCamera UK.